The Honolulu Museum of Art is celebrating the 150th anniversary of Japanese immigration to Hawai‘i by commissioning new art work. They are sponsoring a series of collaborations between eminent local artists and Japanese masters. 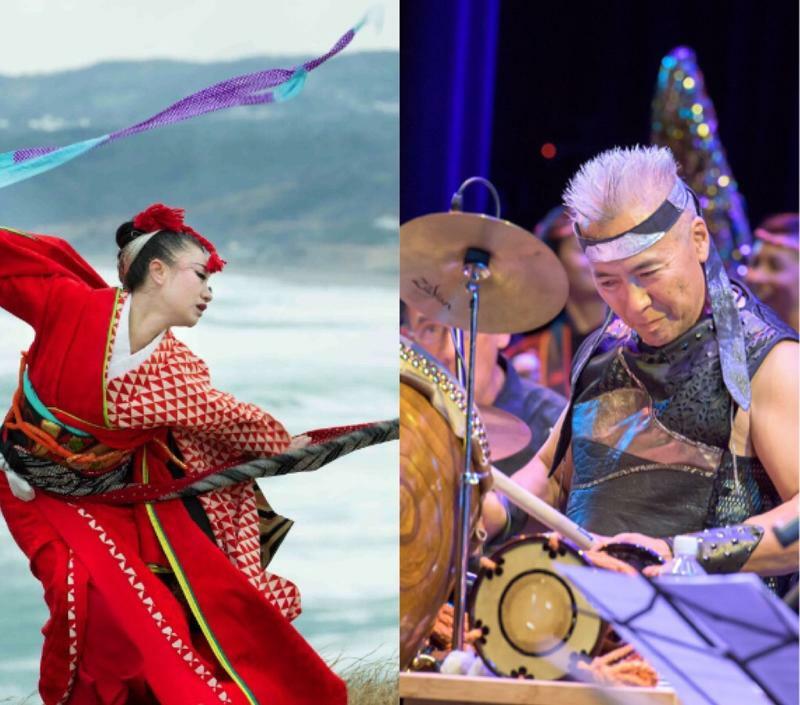 HPR’s Noe Tanigawa reports on the first collaboration this weekend, involving a master of feminine style taiko drumming, and a shamisen player who’s jammed with Herbie Hancock. Over the holidays, did you post happy pictures about your personal life on social media? Did you do any online shopping, or use GPS? Did you think at all about what these activities do to your digital profile? 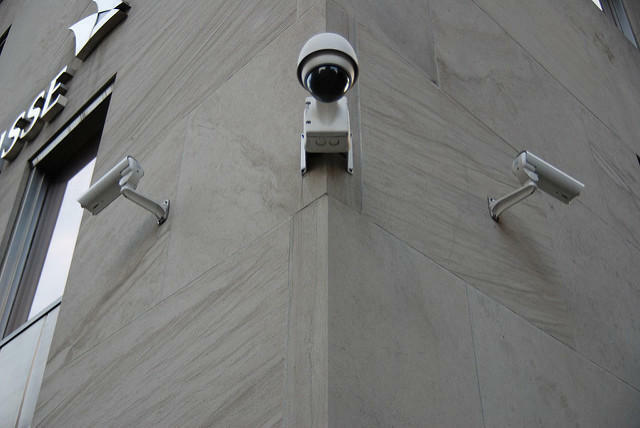 If you did, Edward Snowden’s revelations about government spying probably influenced you. Snowden will be a panel member in an upcoming immersive at the Doris Duke Theatre that looks at our lives under surveillance. HPR’s Noe Tanigawa reports. Getting behind the headlines can be a humanizing experience. 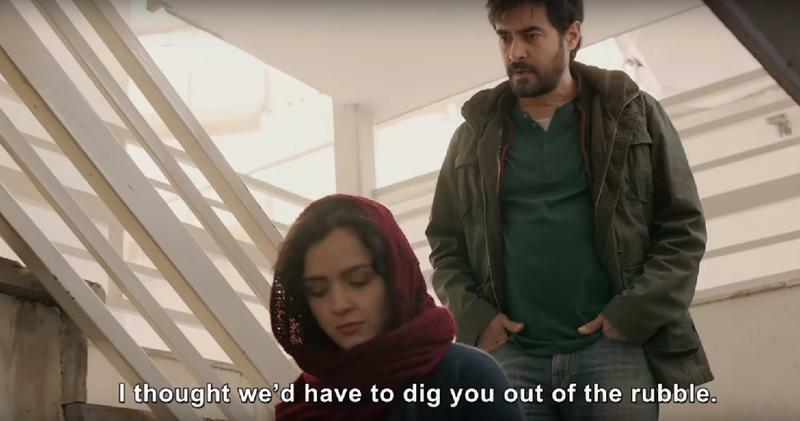 That’s what organizers of the Seventh Art Stand screening and discussion series hope will happen when you view their films about Muslim lives around the world. Named for the seven Muslim countries originally targeted for U.S. immigration and travel restrictions, the Seventh Art Stand experience is being presented in over fifty cities, including Honolulu. HPR’s Noe Tanigawa reports.